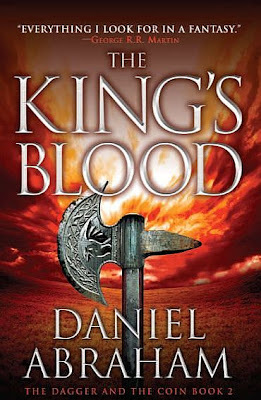 King's Blood looks just awesome. 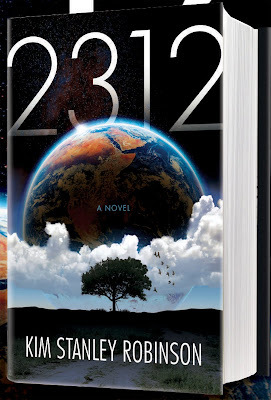 Kim Stanley Robinson's 2312 is coming out this week! It promises to be amazing! 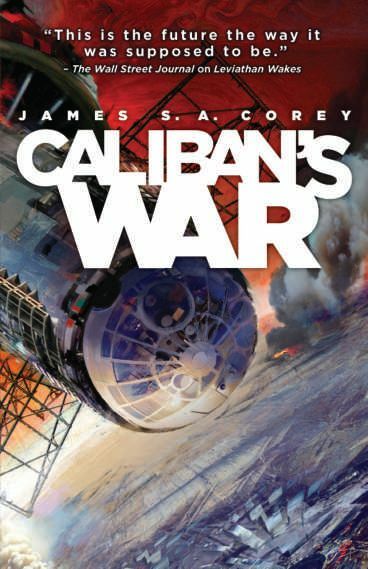 Yeah, and I just learned 2312 seems to be placed in the Red Mars universe.